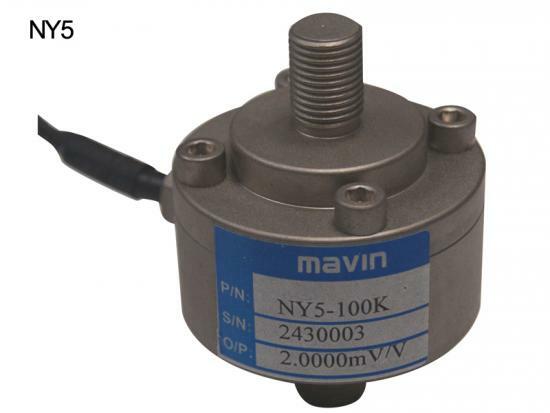 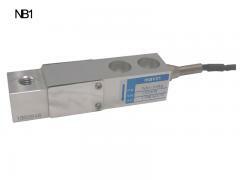 NA48 is a low profile single ended parallel beam load cell with aluminum alloy material and surface anodized, suitable for a wide range of weighing scales. 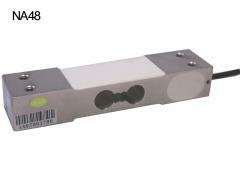 The strain gauge based weight sensor is potted and silicone sealed construction, protected to IP66. 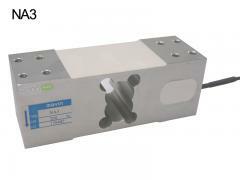 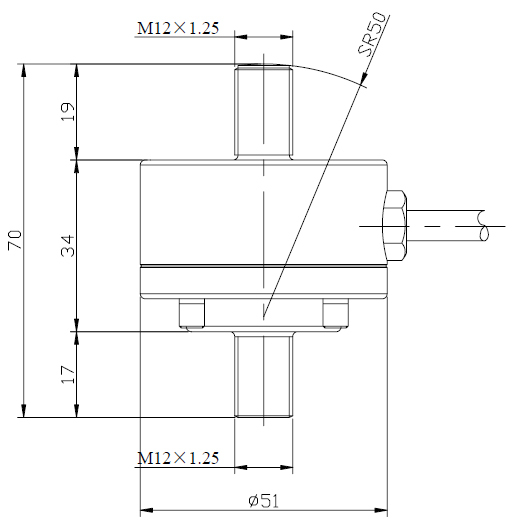 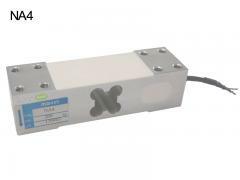 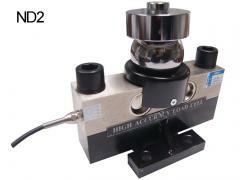 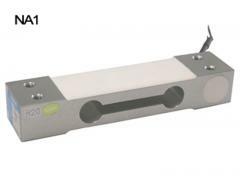 The NA203 is high profile hopper scale load cell with compact design. 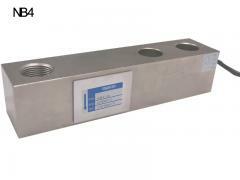 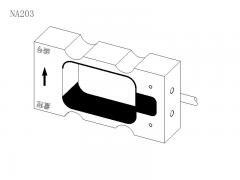 The aluminum bending load cell is suitable for hopper scale. 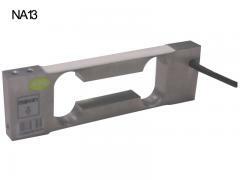 The hopper scale weight sensor delivers highly precise and reliable measuring results even in long-term use.